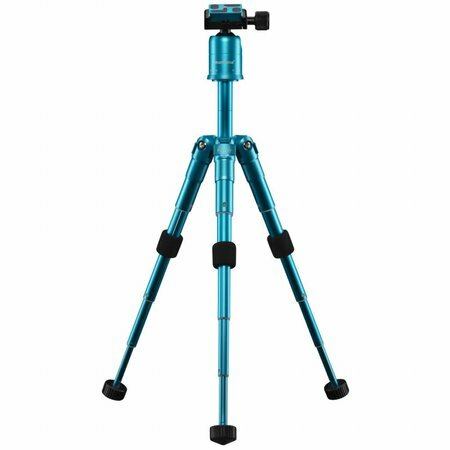 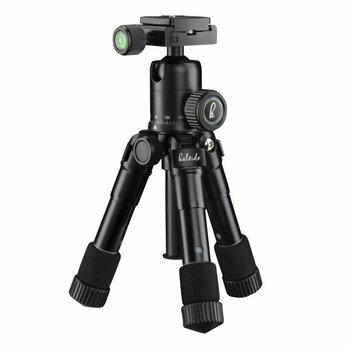 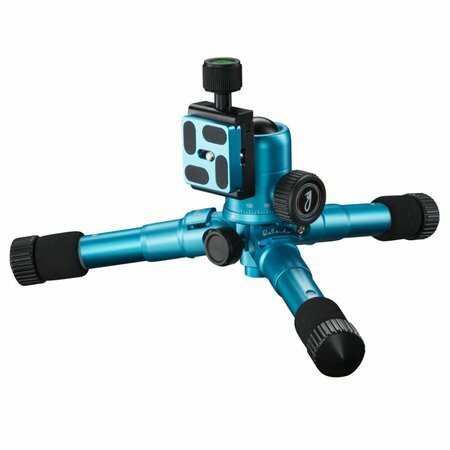 The mini-tripod with a fashionable design has a load capacity of 5 kg and is perfectly suitable for large reflex cameras Â– and it only weighs 740 g. Sturdy rubber feet, a twist lock for four sections and three angle adjustments ensure the tripod will stand firmly on any type of terrain. 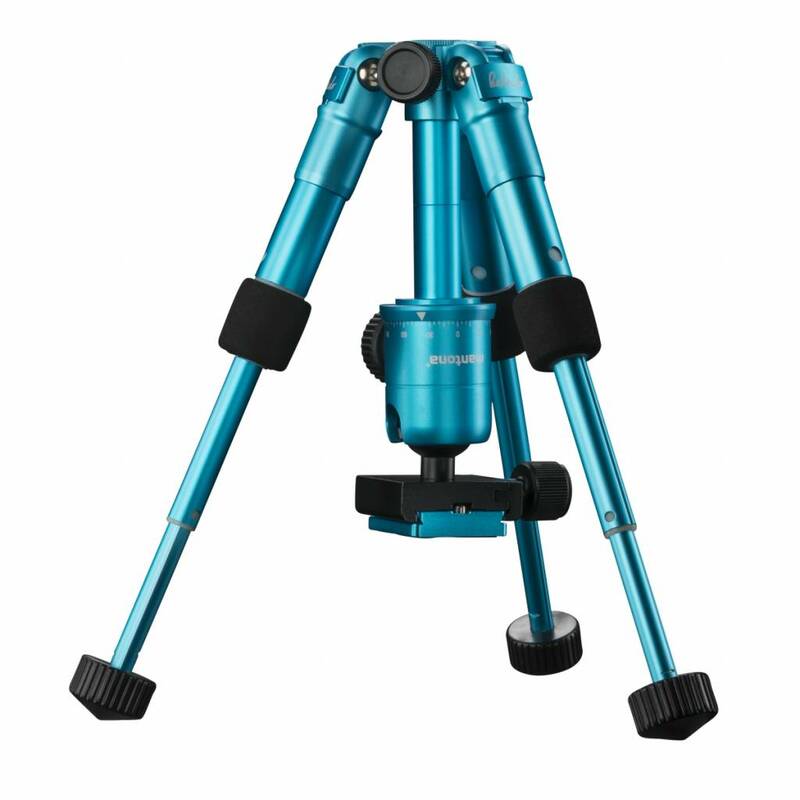 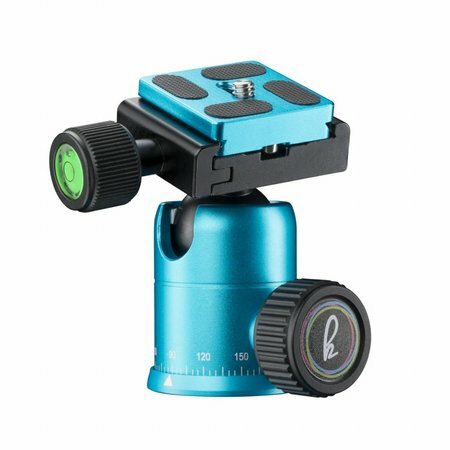 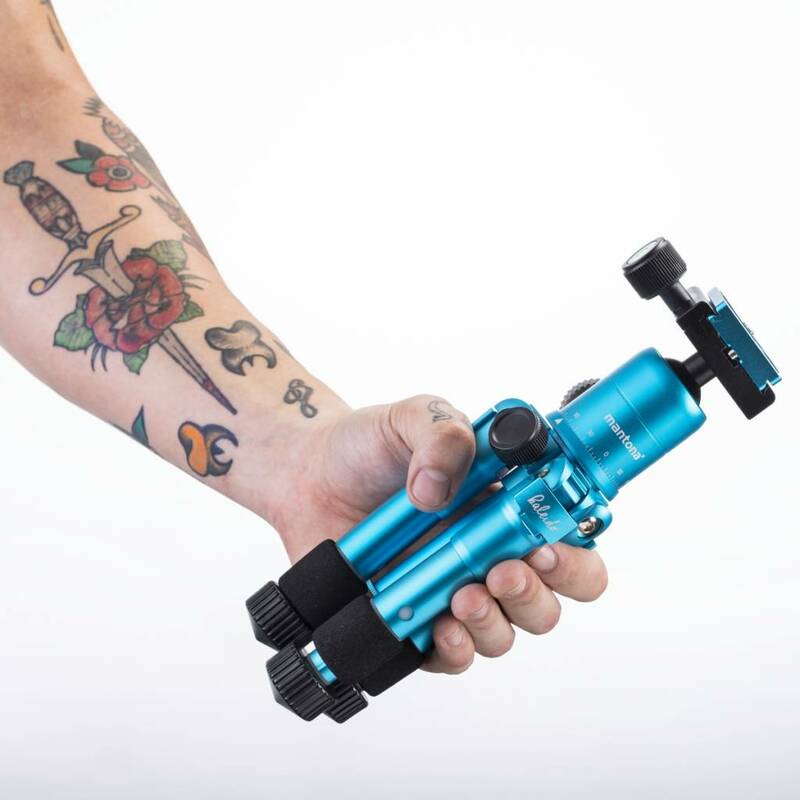 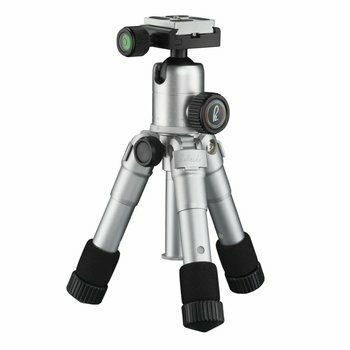 Thanks to packing dimensions of only 13.5 cm, this tripod made from light aluminium can be comfortably carried and is perfectly suited for travel and outdoor activities. 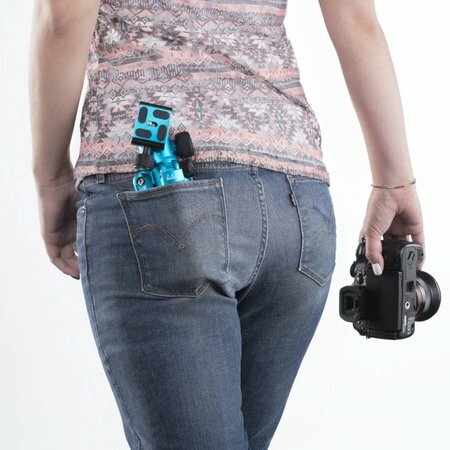 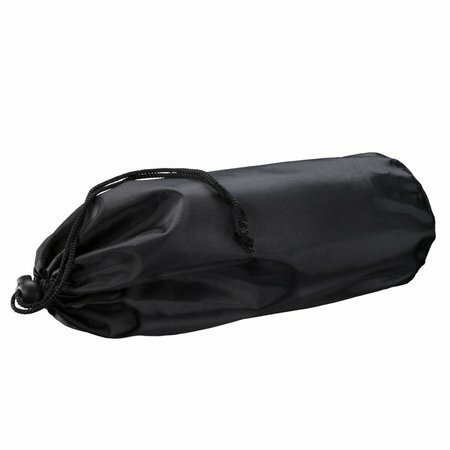 A tripod bag is also included.